What do you do with a German shepherd who reacts to other dogs? — Havers Dog Behaviour. You have to find out why and that means a bit of time travel. You have to understand the character of the dog and you have to look at his life experiences from being a puppy to the present day as you will always finds the answers, providing you know what to look for. 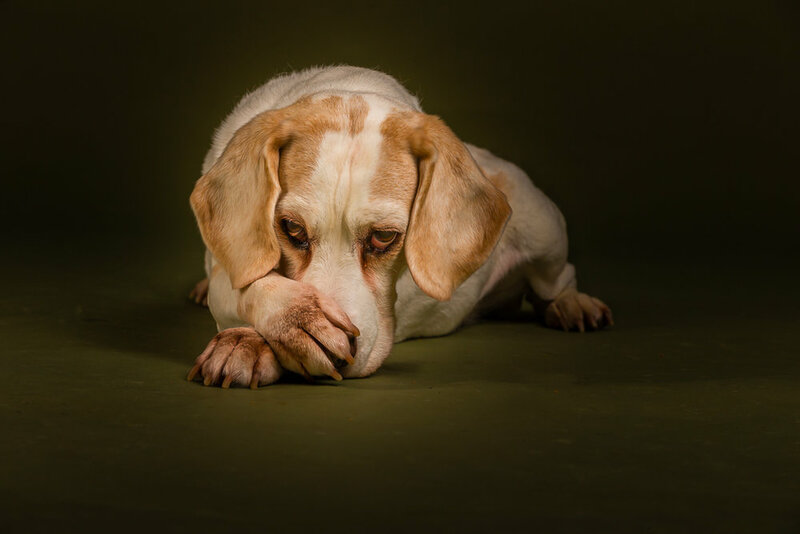 Dogs can become uncertain at any stage of their life and this is most common in puppy hood when they are at their most vulnerable yet this is the time when we are letting them loose on the world and often leaving them to make their own decisions. This can be the time when the wrong expectations are set and those expectations are that we as owners don’t do anything to help the puppy understand what is required. Many dogs when left to decide for themselves will take this into adulthood with them where these behaviours can be a problem, especially with a large breed like a German shepherd. The decision the dog has made, the wrong one in our opinion then makes us try to stop the behaviour by reacting in the moment and reacting in isolation. If the dog lives with another dog, as in this case, there is also the issue of competition for attention at home between the dogs. This also creates problems as we focus on stopping the escalation when it is at its highest which only reinforces the dogs belief that this behaviour is actively encouraged because of the reaction it generates. If we as owners are prepared to change our behaviour and stop winding our dogs up and playing them off against each other by only giving our attention to one dog at a time, this makes the other dog compete with behaviours they know will get your attention back on them. We can change how we fuss and stroke our dogs, we can change the tone of our voices and we can change where we fuss our dogs when we come home. Your dog does not need to jump up at you or go racing around the house to prove they are pleased to see you but sometimes it is our own needs that derive pleasure from this. With the two dogs in question, escalation was quickly nipped in the early stages, lots of attention whilst we were talking to the owners and getting the owners to be more relaxed. Dogs do not always enjoy tense and stressed owners or owners who believe the dog must be doing something otherwise they will be bored! There is a very good chance your dog would love the opportunity to be with you and be relaxed and for you to reward him in a way that does not change his calm and relaxed behaviour. The two German shepherds in question soon accepted the fact they could be relaxed and even stopped following the owners into the kitchen every time they went in. Of course, we had to test this so lots of cups of tea were enjoyed! A relaxed and calm dog is a happy dog and this means the owners can be calm and relaxed which gives us happy owners. If this is not the case in the home, it can never be the case outside of the home and this is our next part of the work with these two, to teach them they can be relaxed on the walk regardless of what happens because we want them to believe their owners will also remain calm and relaxed. That is the next part of the challenge! These are the two German shepherd dogs in question.